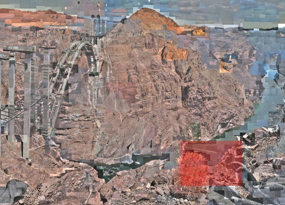 Digital and Interdisciplinary Art Practice [DIAP] MFA Program @ City College of New York (CUNY) :: Artist-in-Residence Project: Call for Applications — Deadline: January 15, 2011. 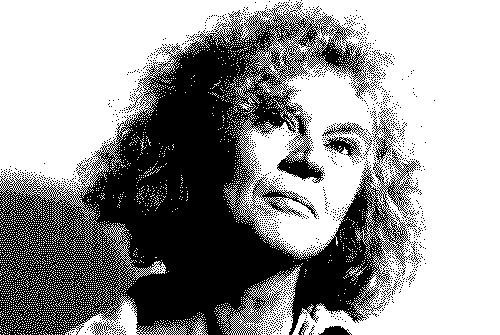 Annie Abrahams: Allergic To Utopias — Interview by Maria Chatzichristodoulou [aka Maria X], Digicult. 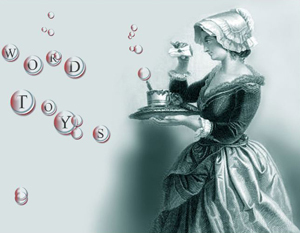 [Image: Word Toys by Belén Gache] A Modular Framework / Un Marco Modular curated by Eduardo Navas :: November 9 – December 10, 2010 :: CENTRO CULTURAL DE ESPAÑA, Calle La Reforma #166, Col. San Benito, San Salvador, El Salvador. 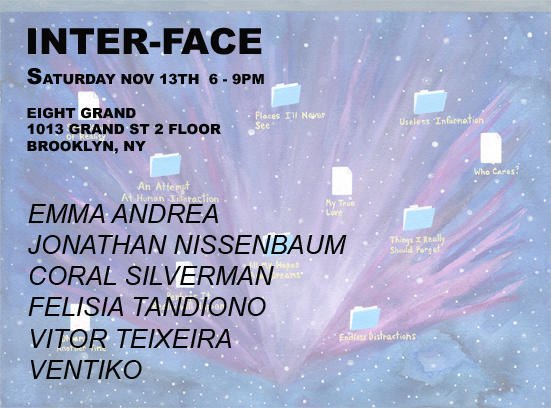 Inter-face :: November 13, 2010; 6:00 – 9:00 pm :: Eight Grand, 1013 Grand Street, 2nd Floor, Brooklyn, New York. Boris Groys: Rules of Repetition: Reflection of the Medium in the Time-Based Art from Institute of Fine Arts on Vimeo. 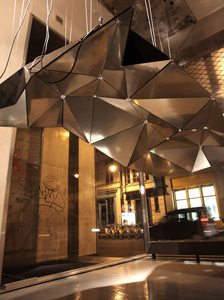 Tessel — by LAb[au] (on view November 6- December 6, 2010 @ MediaRuimte, Brussels) — is a kinetic installation investigating the perception of sound and space. Its name is derived from ‘tessellation’, a term applied to the geometric subdivision of a surface into plane units, also known as ’tiling’. 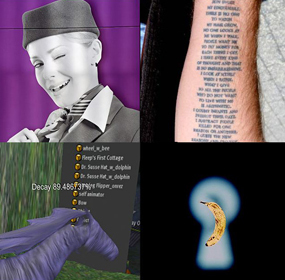 It also describes a software technique that allows calculation of renderings through the subdivision of surfaces into polygons. The term has its origin in the Latin word ‘tessella’, describing the square tiles used to make mosaics. Three commissions @ $3,000 will be awarded. The deadline for proposals is November 1. 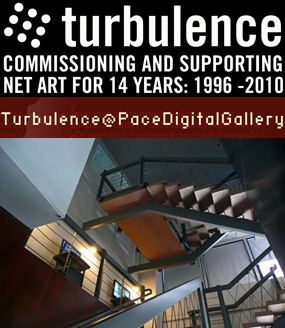 The works will premiere at Pace and on Turbulence in April 2011.